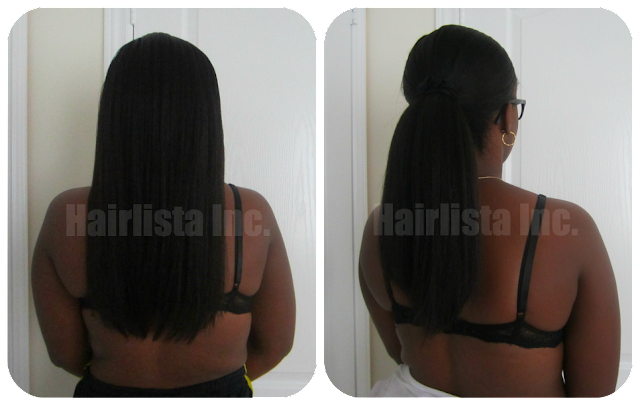 September Relaxer Pics - Fresh Trim - Hairlicious Inc. I relaxed my hair at 13 weeks post relaxer on September 5th, 2013. 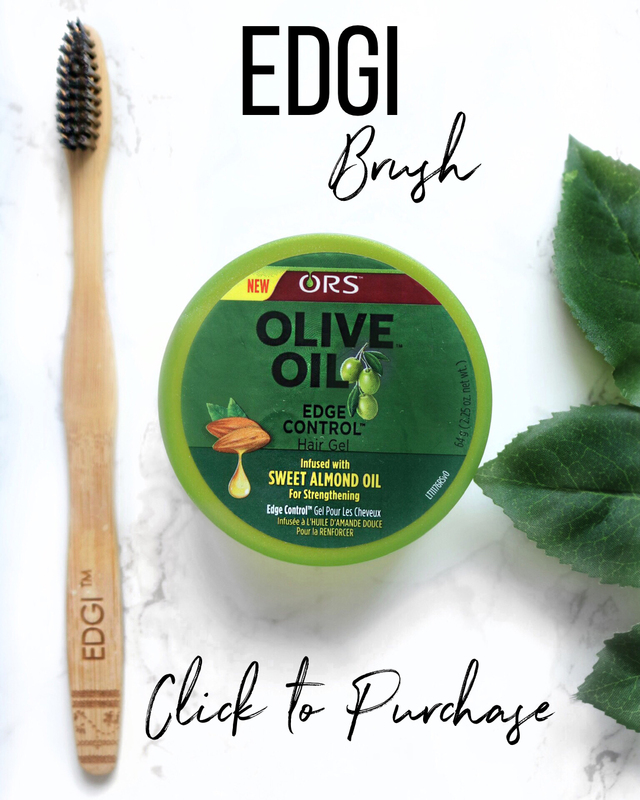 I used ORS Olive Oil Lye Relaxer in Normal strength. Right after that, I got my ends trimmed (salon) because my ends were thinning. The only thing I could attribute it to was the recent use of the New Scurl No Drip formula (never again). I had a love/hate relationship with this moisturizer. Some days, my hair was moist (to a certain extent) other days my hair was dry as chip! I stuck it out and consistently used it hoping my hair will adjust...lo and behold my ends suffered due to the lack of moisture. Overall, I have no issues with trimming my hair when necessary as I've already reached my goal of MBL. At this point, I'm just maintaining Mid Back Length. Since the trim, my hair is just below Bra Strap so I have a couple more inches to go until I'm Full MBL again (whenever I do a big trim, I usually go back to BSL then grow it out to MBL and maintain). Right now, I'm all about "babying my ends" and making sure it gets the proper moisture it needs. Hair is gorgeous! I think I want to grow to and maintain MBL. I know I want to try to get between waist and hip just because, but I think MBL is gorgeous on just about everyone, and where I may end up staying in the long run. Thank you Britt!! I just adore MBL and I think it looks good on everyone too. That's why I love maintaining it. I can hear "Ebony C Princess" in my ear, well stop stretching then! Hi BlueandBlessed. Yes the new Scurl formula is not the best thing for my hair. I adore the old formula so much. I don't know what I'll do when my stash runs out. 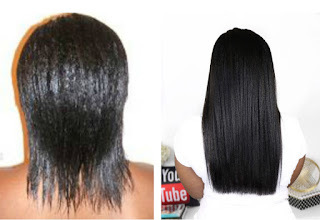 As for stretching, less combing is better as your hair won't have to endure the constant daily manipulation. Yes you'll see more shedding and breakage at times, but your hair is much stronger and durable because it's not being manipulated as often. It's only a few days a week opposed to everyday. If you notice matting at 12-13 weeks, don't stretch that long. Go to 10 weeks. I find 10 weeks perfect for me. 13 is pushing it sometimes. Lol. 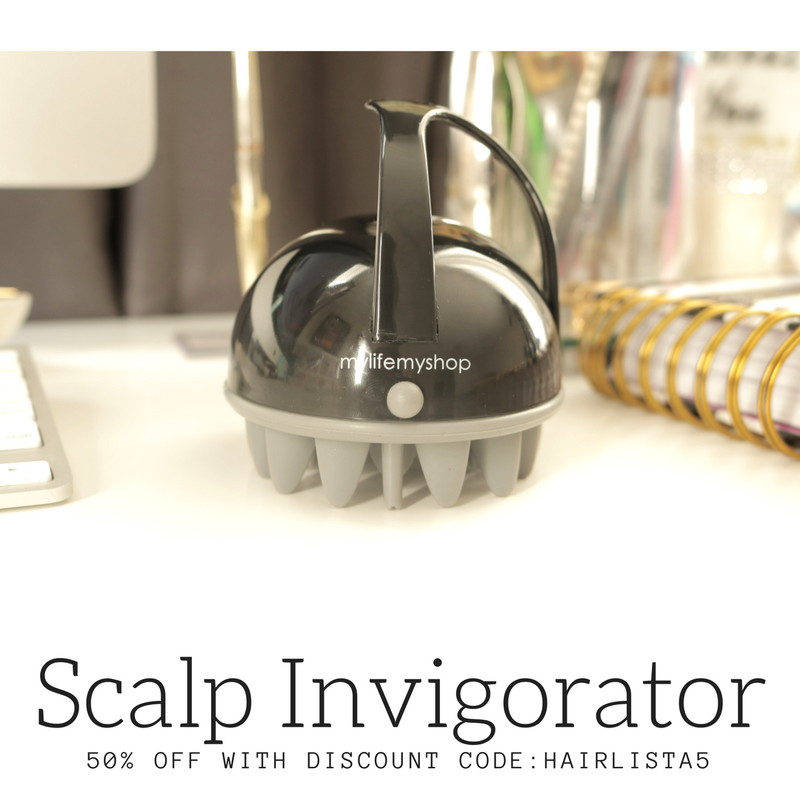 Keep those roots moist and finger detangle too. Your hair looks great! BUT now im confused I thought mid back length is exactly where you are in the photos and some, while waist length would be a few inches away from where you are. Hi Ebb. Yes I've reached MBL. But because of my trim, I consider myself Full BSL. My next relaxer I'll be full MBL. It's weird. I just don't want to claim it yet. Lol. But to answer your question, you are right. I'm MBL. Thank you so much Shereen!! Hey gorgeous girl! Thanks hun!! Lovely hair! My current goal is BSL and then just maintain that. Hi hun. 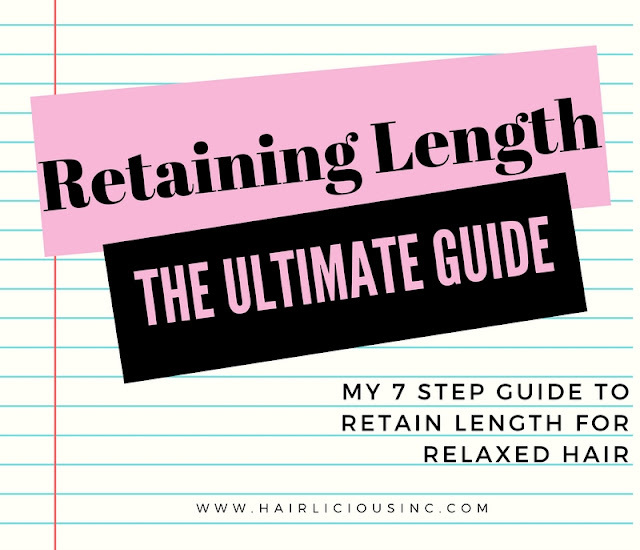 Honestly it takes a very balanced routine of both protein and moisture to aid in length retention. I have 4b/c hair so I know how coarse and dry it can be. Moisture will be your best friend. That's key. What products are you currently using? What is your wash days like? I agree moisture for this type hair is key. I actually got full beyond full shoulder at one point but made a mistake of asking my beautician for layers. I don't think she did it correctly because my hair was left looking skimpy. After that I had it cut even but grew dissatisfied with that went natural and because of a terrible dominican blowout that left my hair damaged I just got a relaxer. I know you didn't ask for all that but I just wish I left well enough along. Any advice you can offer will be great. I've been following you for some years. This is my goal length, I have always said full BSL but not quite full MBL and this is it EXACTLY! I've stalled between below APL and BSL for the past two years, which is ridiculous...this is so motivational! Thank you Ebony!! Yes I'm always at this length when I do a huge trim. I'm actually MBL but I don't claim it until my next relaxer when I know for a fact that I'm there. Lol. You can do it hun. Just find the right moisture/protein balance and you'll get there in no time. Hi, Sunshyne! I would like to know how do you handle breakage? What particular product or technique helped you stop your breakage? Please let me know! Also what is a really good moisture treatment that can help with dryness and breakage? Hi Amanda. 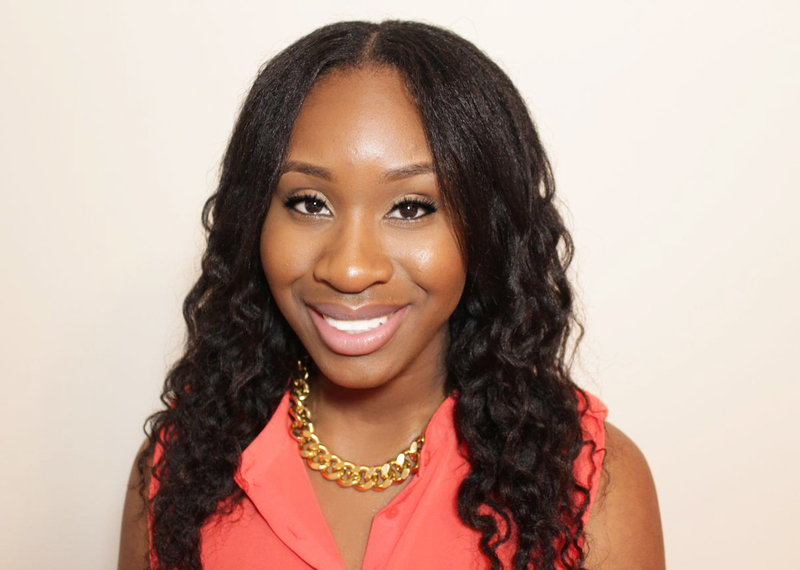 I can do several blog posts on breakage and how I combat breakage to retain length. Stay tuned. Awesome! Can't wait to read them! Beautiful! What salon do you go to? I haven't been to a stylist in years but I would like a professional to trim my hair...I live in the Bayview Village area but can drive anywhere! Your hair is still beautiful!. When you run out of the old formula and start to look for a new leave in keep us updated. I'm still searching for a new leave in and its hard to duplicate the success I had with the old S Curl. I am truly heart broken. The old one what my complete secret to success when I went from EL to BSL. Now that i'm natural I need the old formula more than ever!